Artificial Culture Stone is available for different series and designs, for perpendicular, wall-to-wall transitions will produce the appearance of a full-sized natural stone installation. 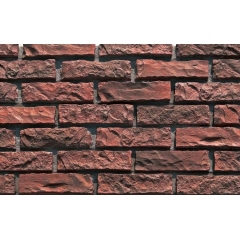 LOPO red color brick veneer is beautifully worn and charming, just like the walls of an old industrial building turned loft. As an industry leader, we know a thing or two about cultured stone– cultured brick veneer included. 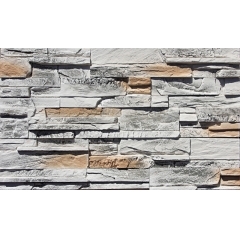 Truly versatile, you can install this kind of rock stone wall cladding throughout your home - from outdoors as siding, to indoors on a fireplace surround or dining room accent wall. 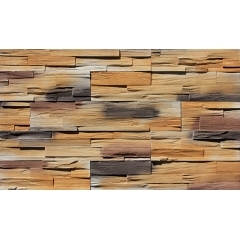 Expertly manufactured to look just like natural stone, The exterior wall decoration stacked veneer rock stone will give your property a custom, country inspired appearance. 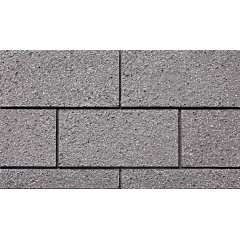 Ledge manufactured stone is incredibly light weight and realistic, it can give you the striking look of ledge stone with unparallelled ease of installation. 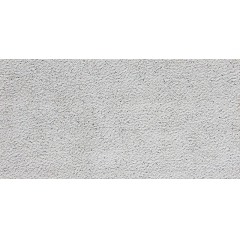 The contemporary look, warmth and texture of ledge culture stone is available in a variety of place. It can let you spend more time creating the look you want not searching for it. We are filled with beautiful project photos of various design styles featuring unique facing brick usage for both interior and exterior applications. Which is the perfect inspiration and idea guide to help get your project started right! 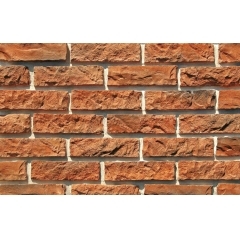 Whether your job is big or small, inside or outside, home office or commercial, our thin bricks are suitable for all situations. LOPO thin bricks present the look of a rustic-looking brick wall, but still carry the vibrancy of rich colour, texture and surface.